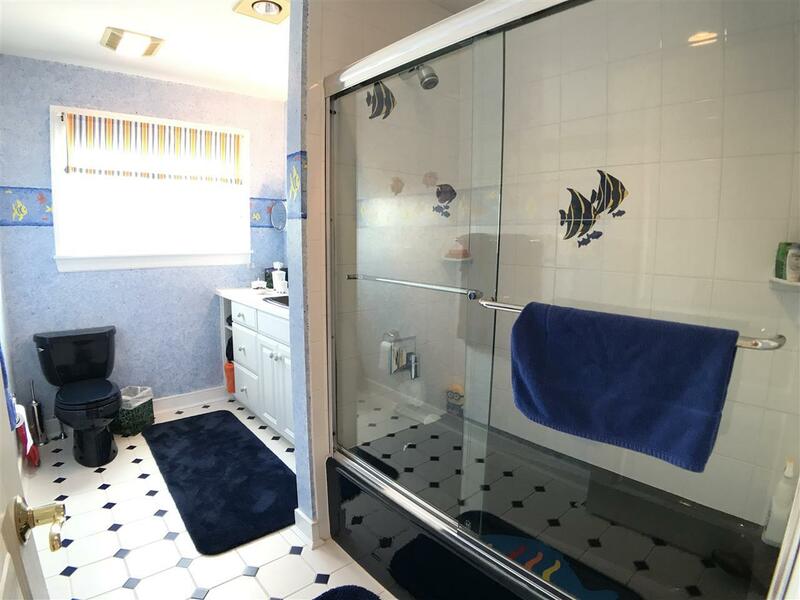 An outstanding opportunity for a family to enjoy a home that offers everything! 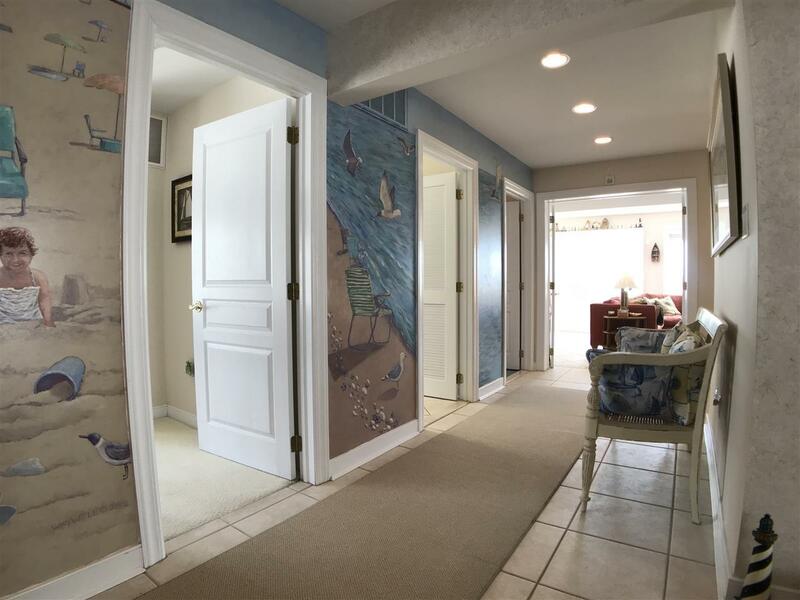 This home is located right on Delaware Bay with the beach steps away. The views from the home are spectacular! Enjoy the most breathtaking sunsets right from your living area or decks anytime of the year. 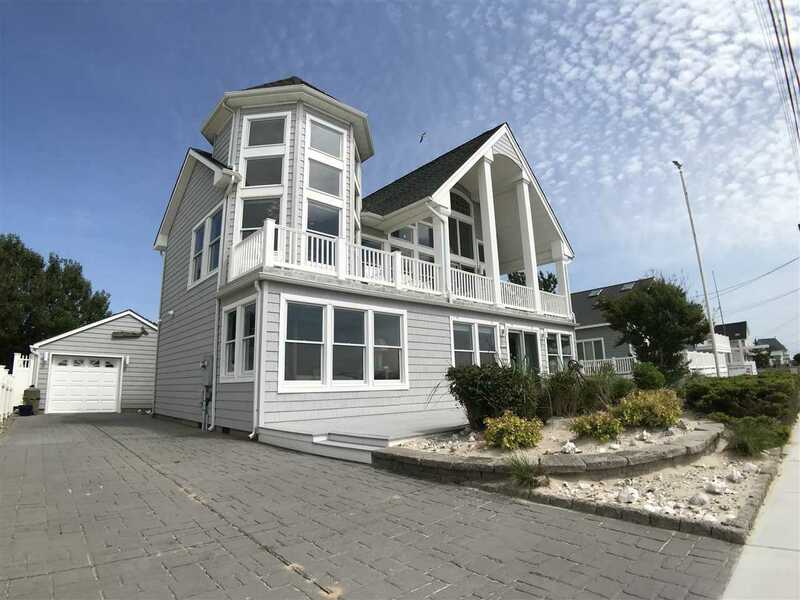 Additionally the home is located with a short drive to the Cape May Ferry, Cape May, and all the other shore points and recreational facilities. 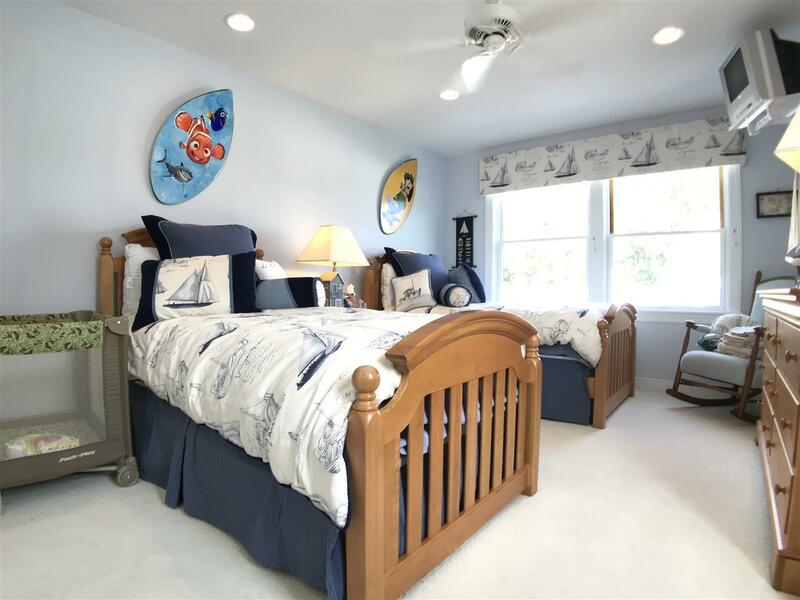 The home offers a long list of amenities with a well designed floor plan for a family to enjoy. The first floor entrance/foyer leads to a bay front family room. 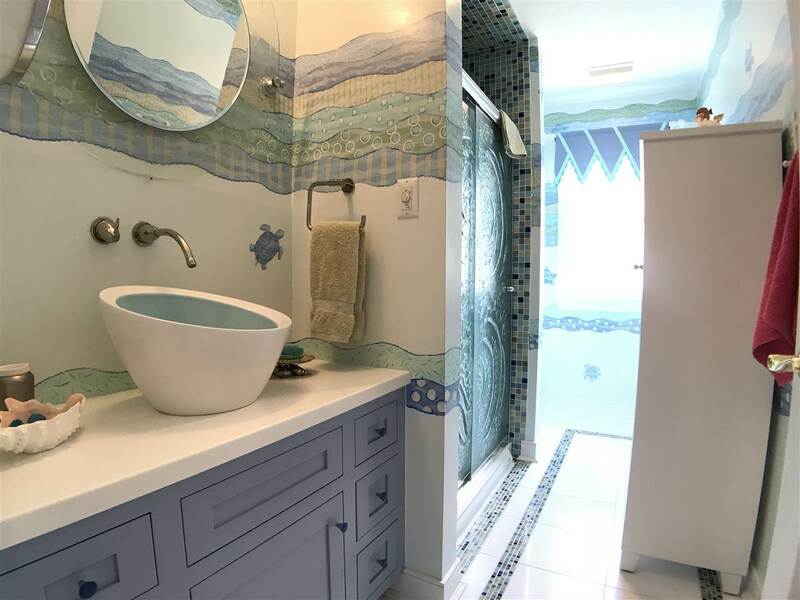 This area has a custom kitchen with many upgrades. 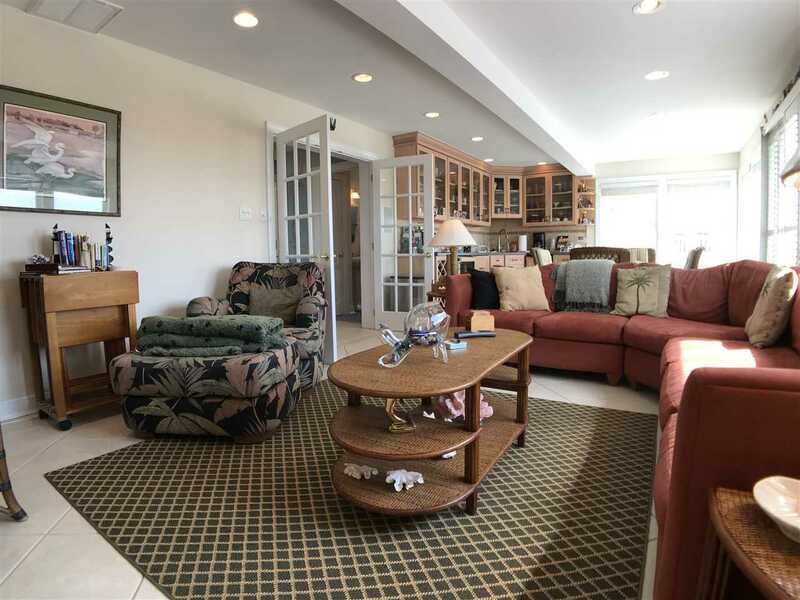 The area boasts a neutral tile and access to a first floor deck area. 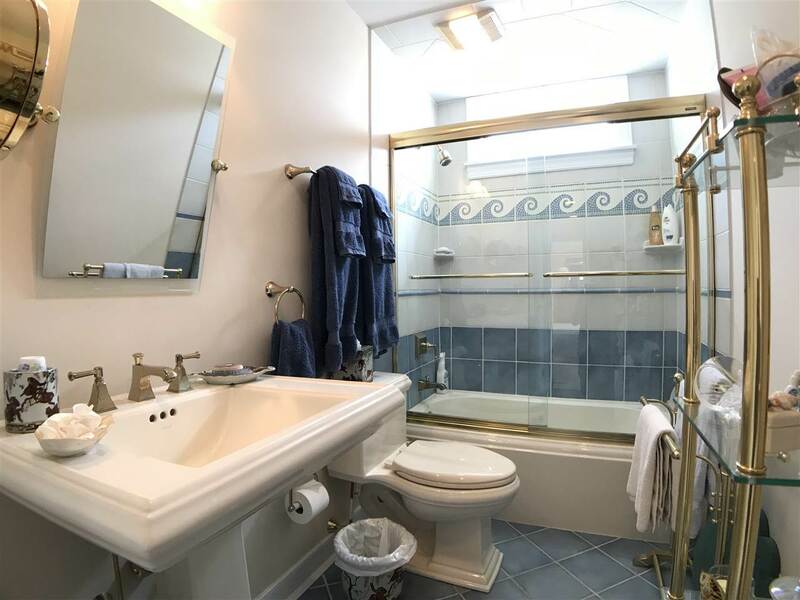 Also of the first floor is a hall bath with decorative tile and storage. 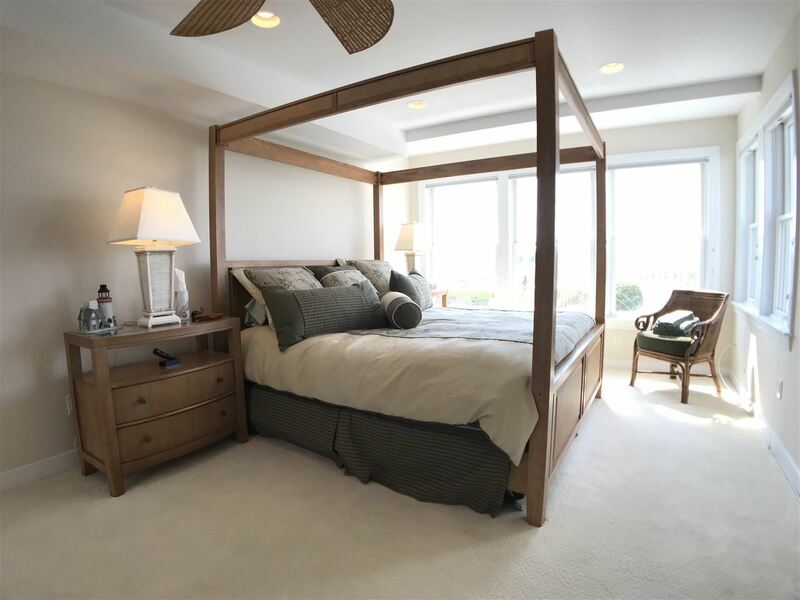 A bedroom that accommodates a king bed with a custom closet. 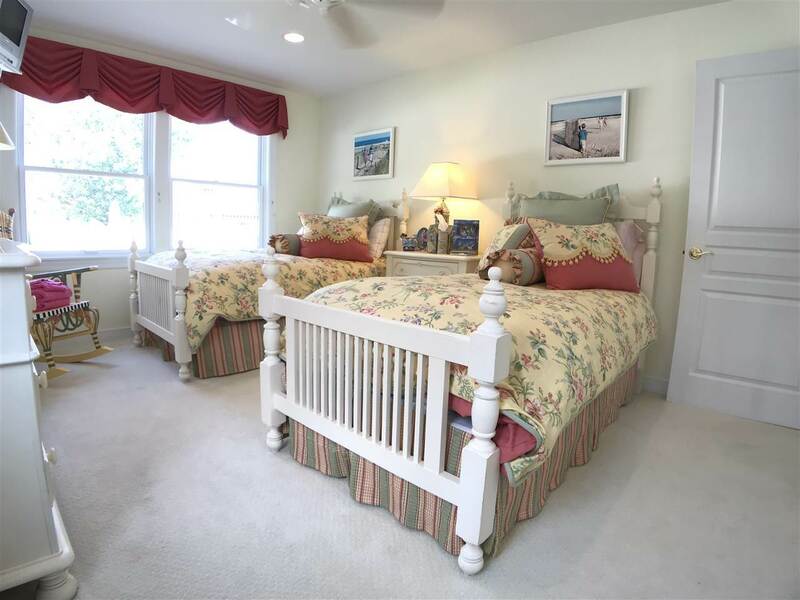 Additionally there are three other bedrooms on the first floor, all with custom closets. 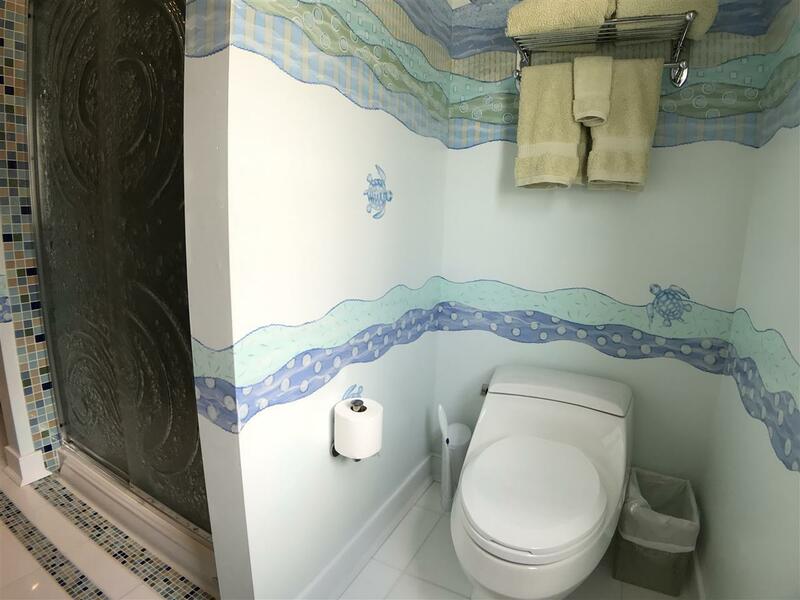 The first floor also has a second hall bath for a total of two full bathrooms on the first floor. A hall closet area with the custom custom shelving has great storage. 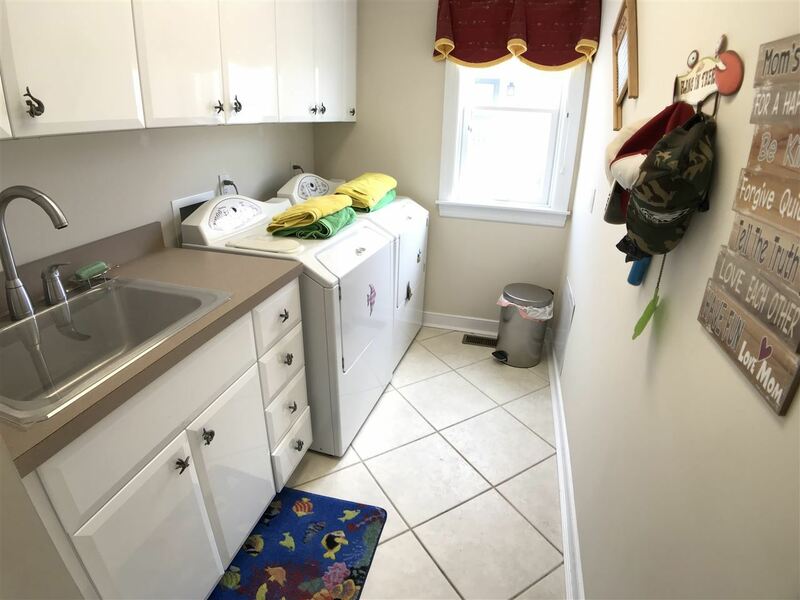 There is a separate utility room on the first floor for the HVAC (the first floor has it&apos;s own zone) equipment and domestic hot water heater. 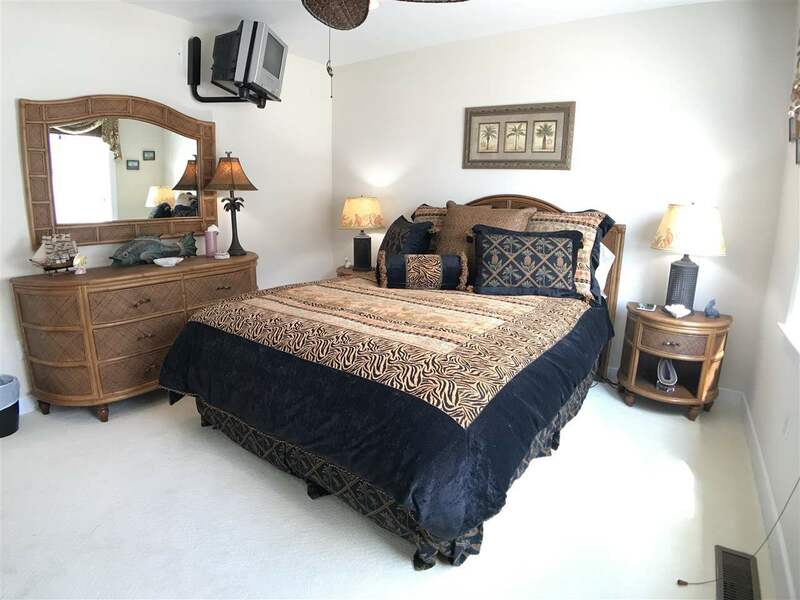 Finally on the first floor is a large laundry room with generous cabinet and closet space. 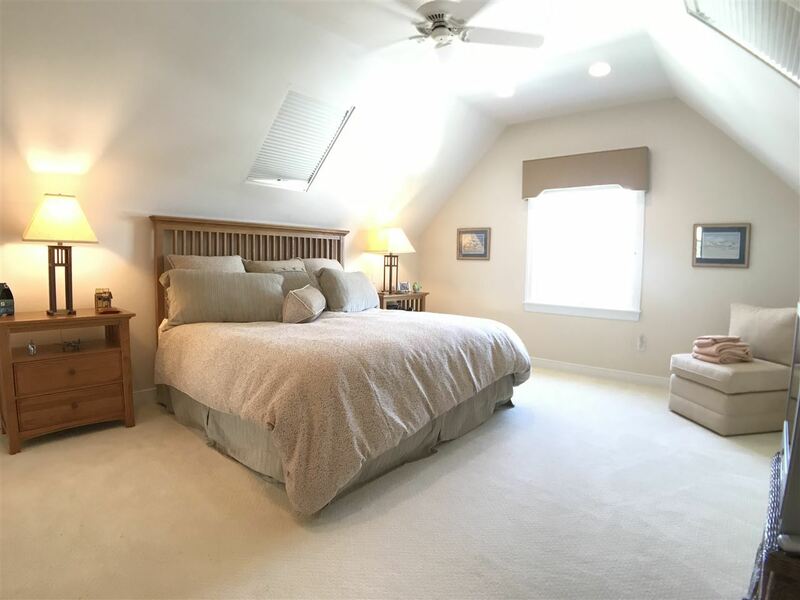 The second floor has an open two story living, dining, and kitchen area. 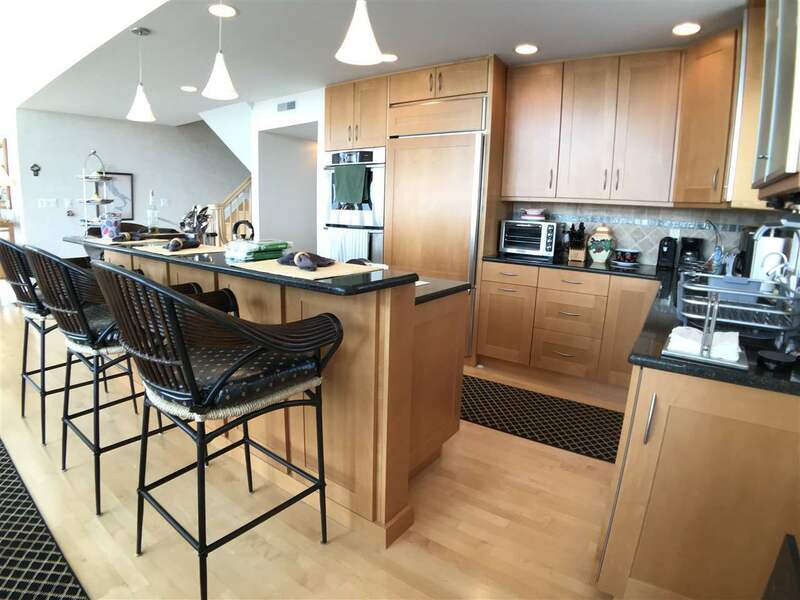 With windows around the three sides of the area the views and natural light is limitless. The kitchen is extraordinary with many features to be enjoyed. The island setup offers an ideal cooking area with a built in steamer for the family chef. 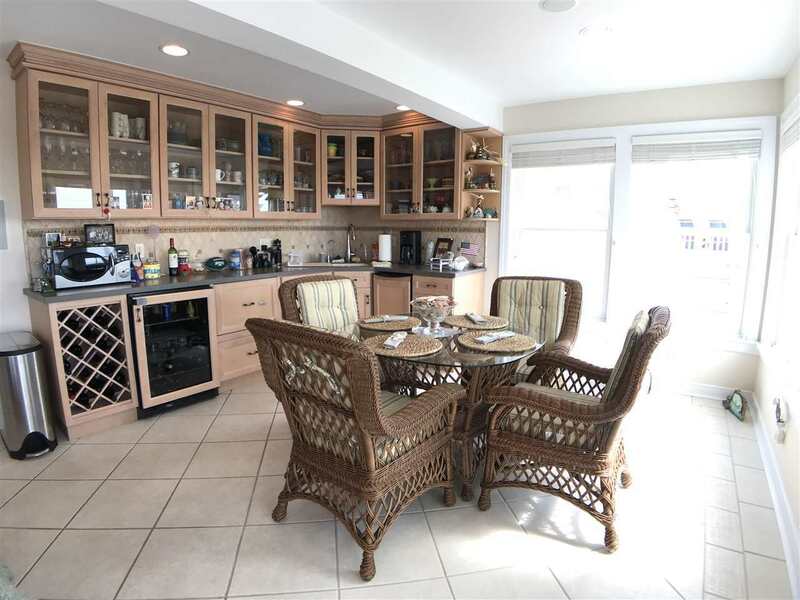 The dining area accommodates seating for a large family gathering. 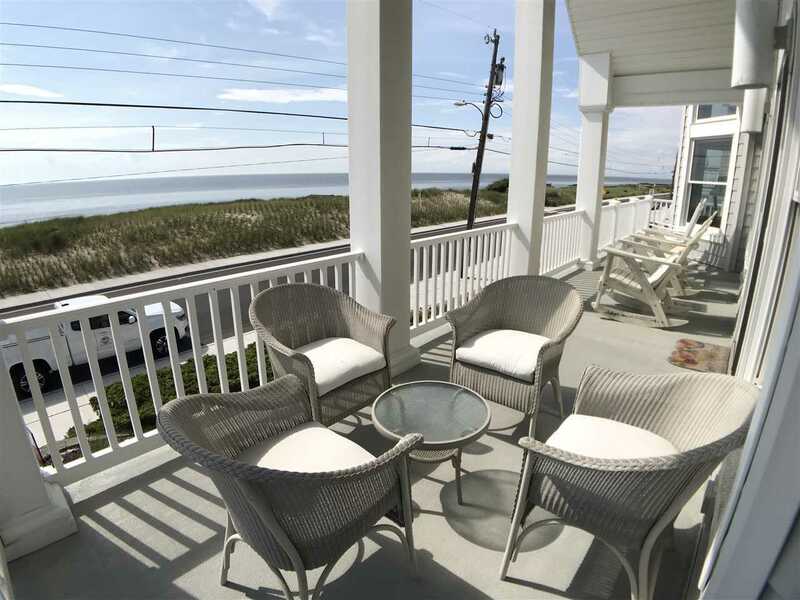 Off the living are a great deck overlooking the Delaware Bay. 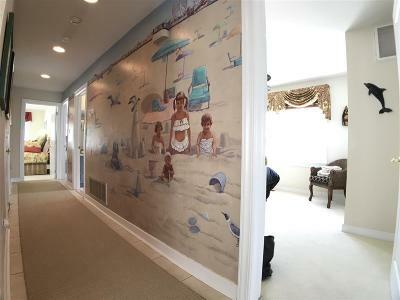 The views and the unlimited possibilities this are provides offer a family a great deal of fun. 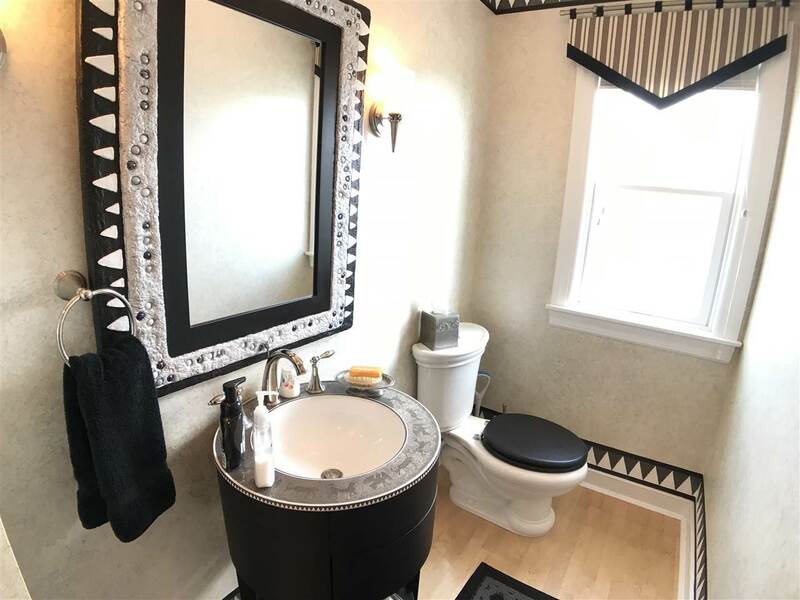 Also on the second is a powder room, the utility room for the second floor HVAC zone, and the master bedroom with private bath, walk in closet, hot tub, and a "tricked out" shower area. 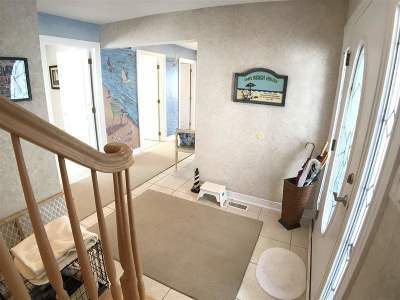 Above the second floor level is a loft area that enjoys the views of the bay due to the open two story area on the second level. Behind this area sixth bedroom with plenty of closet space. 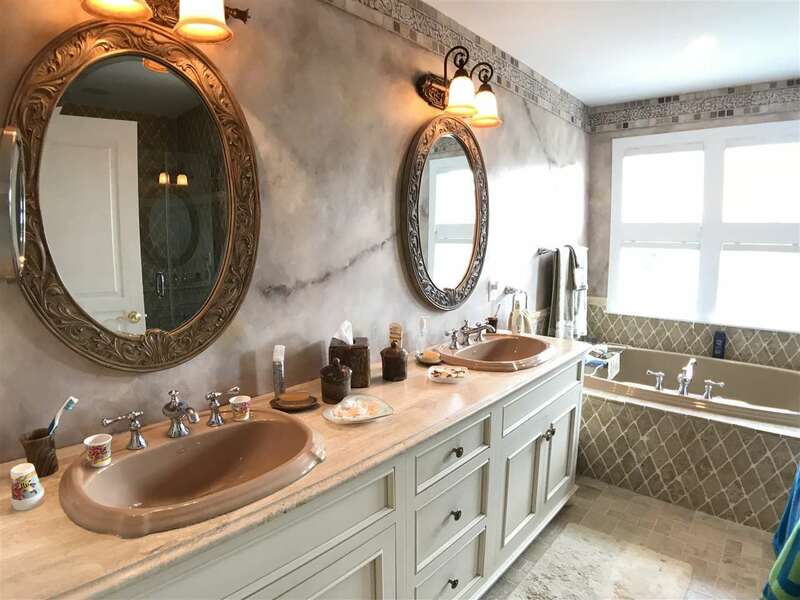 The closets and storage areas throughout the home offers custom finishes. 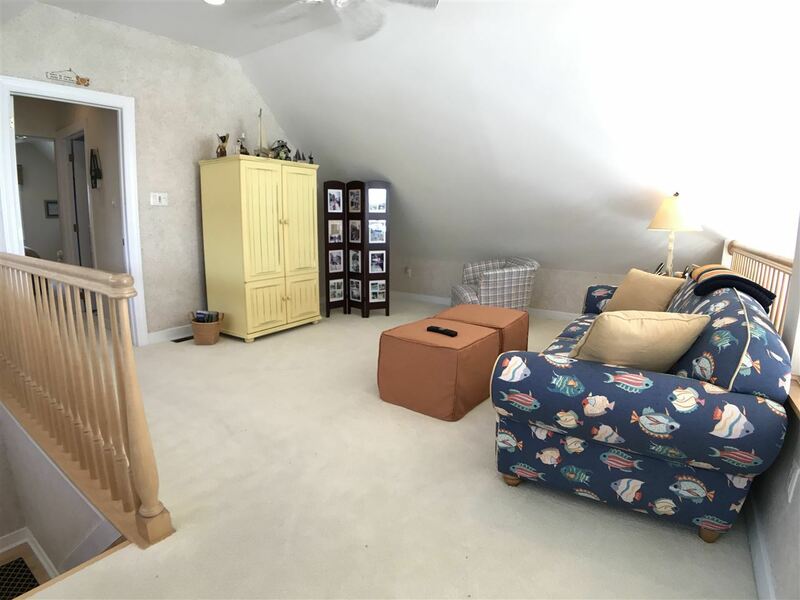 There is a detached one and one car garage with a laundry sink located in the back to the garage. 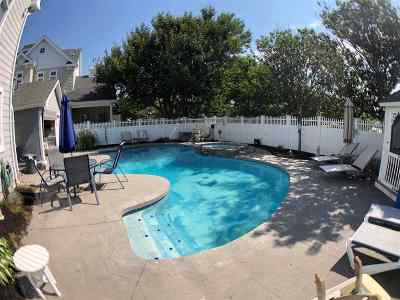 The backyard is a true oasis ideal for a families enjoyment. 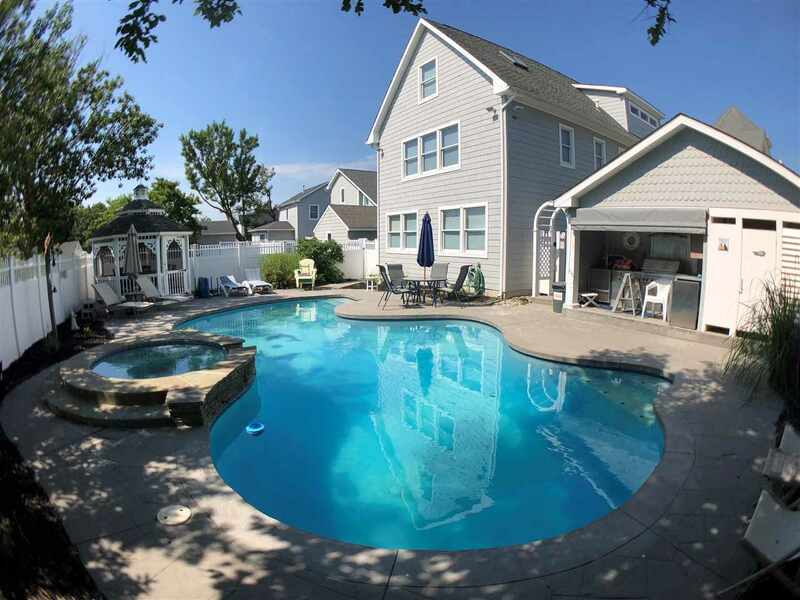 The in ground pool and spa are the central point of this area outstanding features. They are complimented with an outdoor kitchen area, screened gazebo, and shower area. The exterior of the home is finished with maintenance free cedar shake vinyl siding. a security system is already in place. 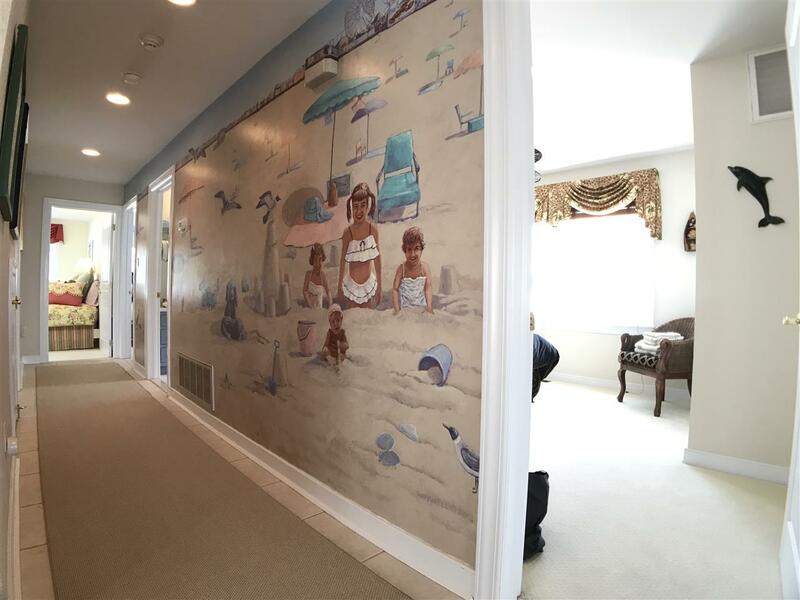 This home truly needs to be viewed to really appreciate its offerings!